In the summer of 2002, Pakefield Youth – a local amateur theatre ensemble – put on a production of Joseph and his Amazing Technicolour Dreamcoat. There was a call for singers to support this production and a number of local ladies volunteered to help, prepared by Vetta Wise, who had recently moved to the neighbourhood from South Africa. After this production, the ladies decided to stay together under the musical directorship of Vetta. By Christmas 2002, the group had swelled to 20 and after Christmas, it decided to invite men to join. The Pakefield Singers in its current form was born. 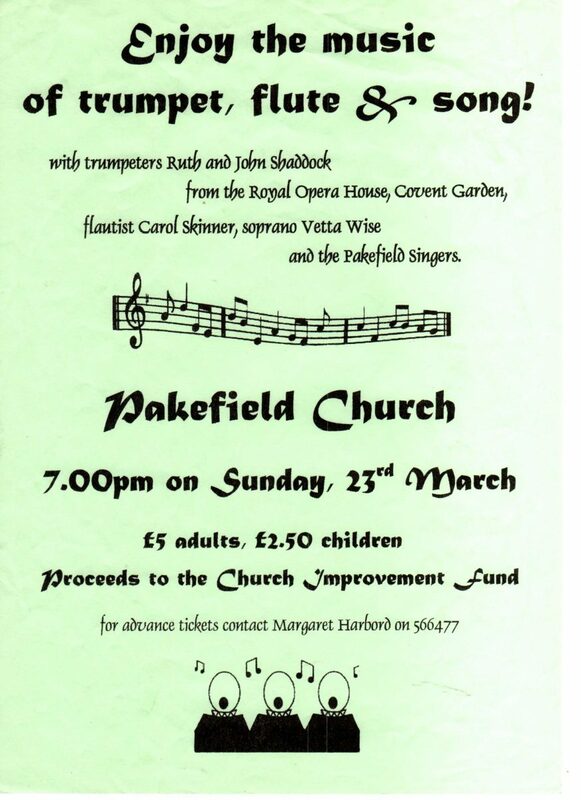 The group’s first concert under the Pakefield Singers title was given in March 2003 in aid of the Pakefield Church Improvement Fund. In the Spring of that same year, the choir competed at the Gorleston Festival and won the Galliard Trophy. In July 2003, Pakefield Youth staged Oliver! in Pakefield Church. Pakefield Singers provided adult support, leading to more people deciding to stay with the group. Vetta ran all aspects of the choir before asking for a committee to be formed. 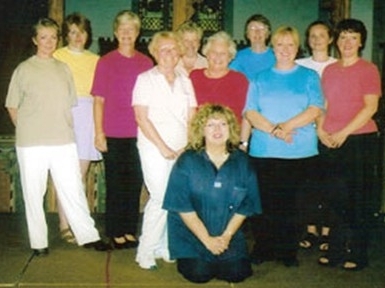 A committee was formed in July 2003 and the inaugural meeting of the Pakefield Singers was held in August 2003. 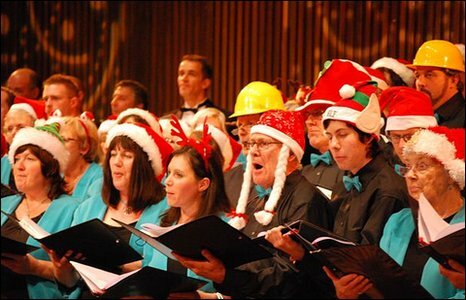 At the end of 2005, members of the Pakefield Singers collaborated with members of the Beccles and the Lowestoft Choral Societies to participate in the Royal Philharmonic Orchestra Christmas Concert at the Marina Theatre, Lowestoft. 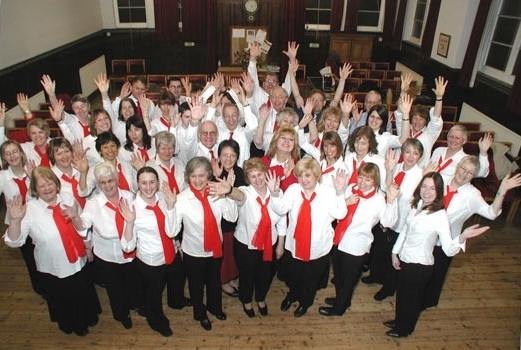 In May 2006, Pakefield Singers joined forces with the Beccles Choral Society in a performance of Carl Orff’s Carmina Burana at the Snape Maltings Concert Hall. This work is usually performed with an orchestra, but the group performed it in its original accompaniment of two pianos and percussion; the original score was only orchestrated for its first public performance in Frankfurt in 1937. 2007 proved to be particularly busy for the Pakefield Singers. In May, the group went on tour to Aarhus, Denmark after a reciprocal invitation from Kor-I-Nord, a choir from Aarhus that visited Lowestoft in 2005. In August, Pakefield Singers again joined forces with Beccles Choral Society to perform Carmina Burana as part of the “Last Night at the Proms Concert” with the London Gala Concert, conducted by Stephen Bell, at Kentwell Hall. The year culminated with the whole choir performing at the Gala Celebration Concert with the Royal Philharmonic Orchestra in December, conducted by Nick Davies at the Marina Theatre. 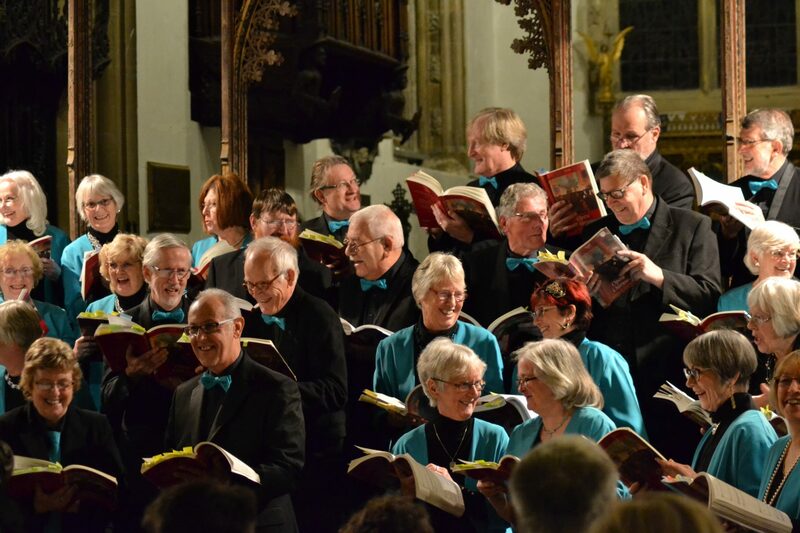 Whilst the choir does perform at concerts for its own benefit, it also enjoys singing at fundraising concerts for other local charities as a regular feature of its programme. Particularly memorable was the 2009 BBC’s Children in Need Christmas Carol concert at Snape Maltings. 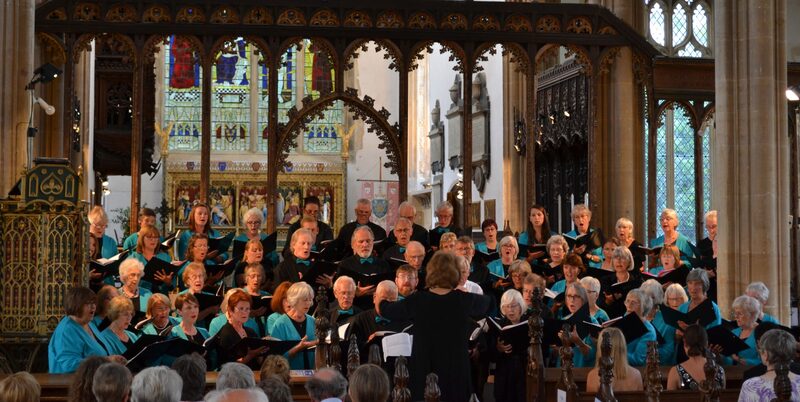 Pakefield Singers came of age in June 2013 when it joined forces with members of local and international choirs, musicians and professional soloists under the banner of Verdi Voices, to perform Verdi’s Requiem in Great Yarmouth’s St Nicholas Minster. 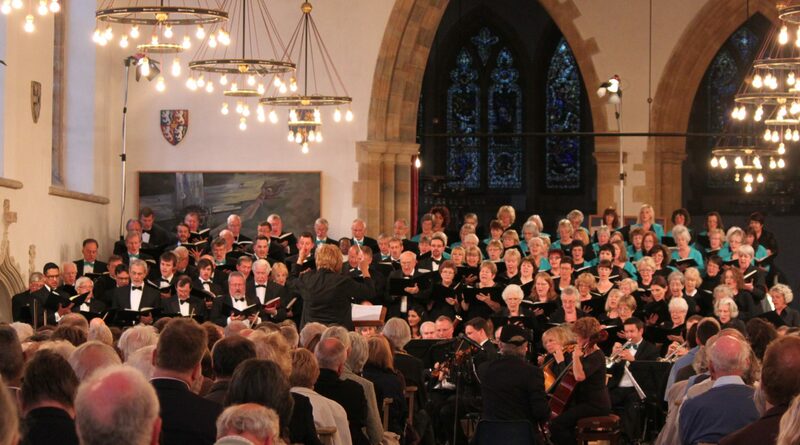 The event was hailed as a great success and Pakefield Singers, thus encouraged, had its sights set on the next major choral work, Mozart’s Requiem in collaboration with Great Yarmouth Choral Society in 2015. Carmina Burana followed in 2017 and was greatly enjoyed by performers and audience alike, and, in complete contrast, the choir presented Mendelssohn’s oratorio Elijah in 2017, again in Great Yarmouth Minster. 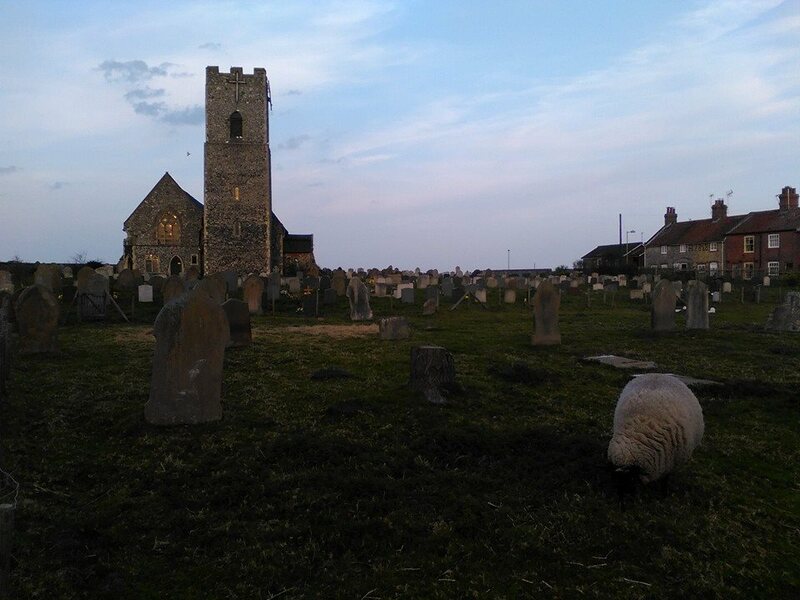 St Edmund’s Church in Southwold was the venue for Rossini’s Petite Messe Solennelle in 2018 and the choir is already making plans for their next ‘big’ concert.